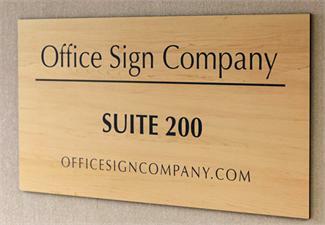 Premium wood-tone 24x12" Contemporary Office Door Sign and Suite Room Sign. Large size serves many purposes for professionals - ideal for wayfinding signs, corporate logos or displaying company policies and check in rules. Sign plate is available in both 1/16" and 1/8" thickness. 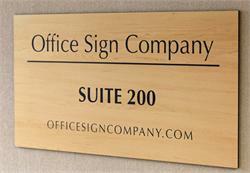 Premium office door signs - contemporary wood nameplates, suite signsand directional signs. 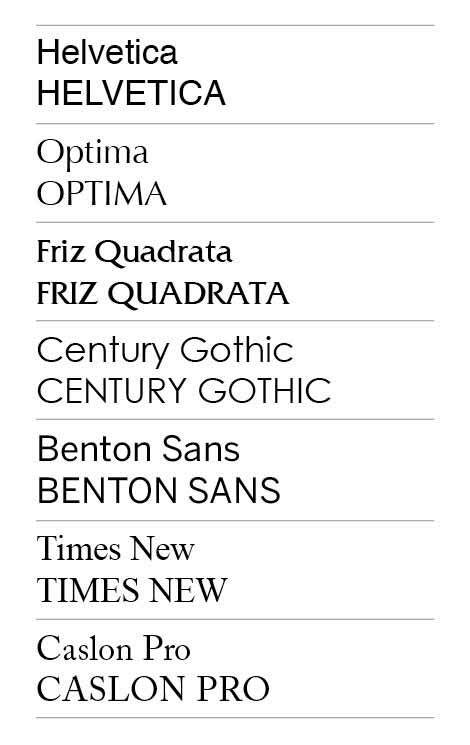 Free custom text and personalizations. 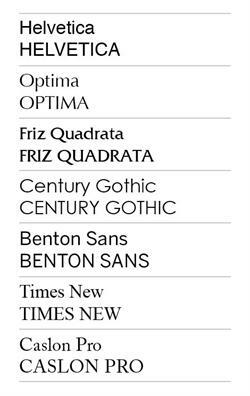 Include a logo, suite room number, company name and more! 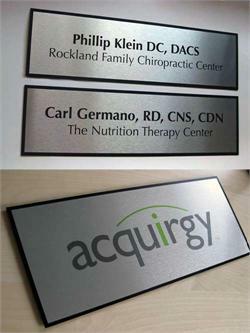 For 12"x24" Suite Sign we recommend Screw Mounting. Screw Holes available on request for this suite room sign, Screws not included. 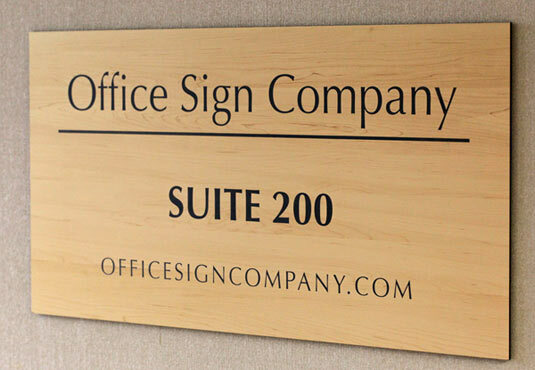 Corporate Door Signs & Madera Wayfinding Sign. Custom Suite Room Signs.